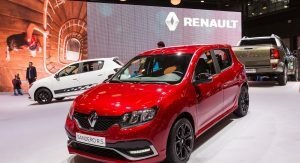 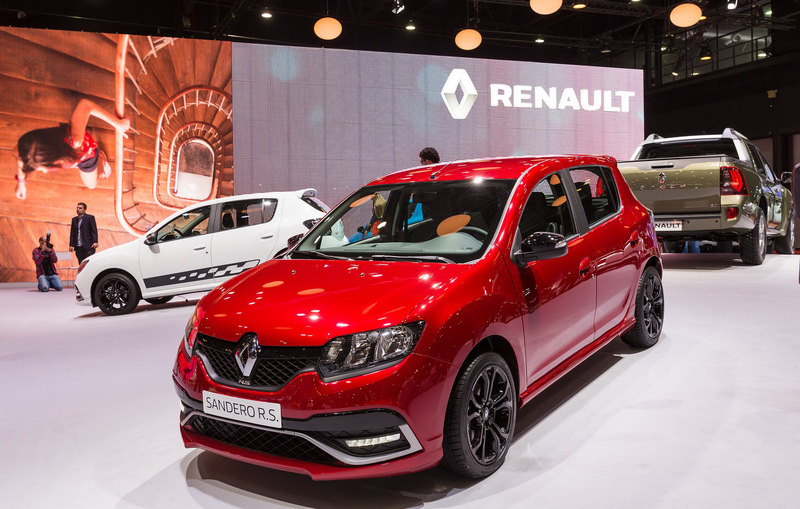 Just when people thought there are no market segments left to invent, Renault has come up with the Sandero RS, probably the world’s first budget hot-hatch. 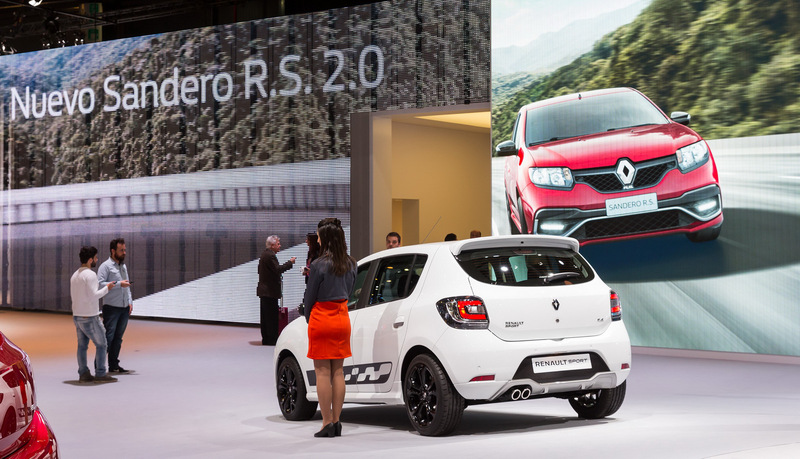 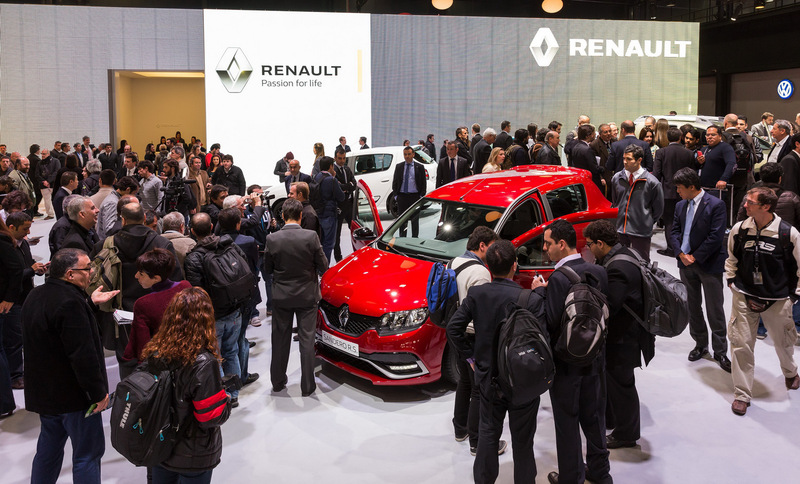 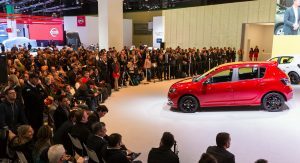 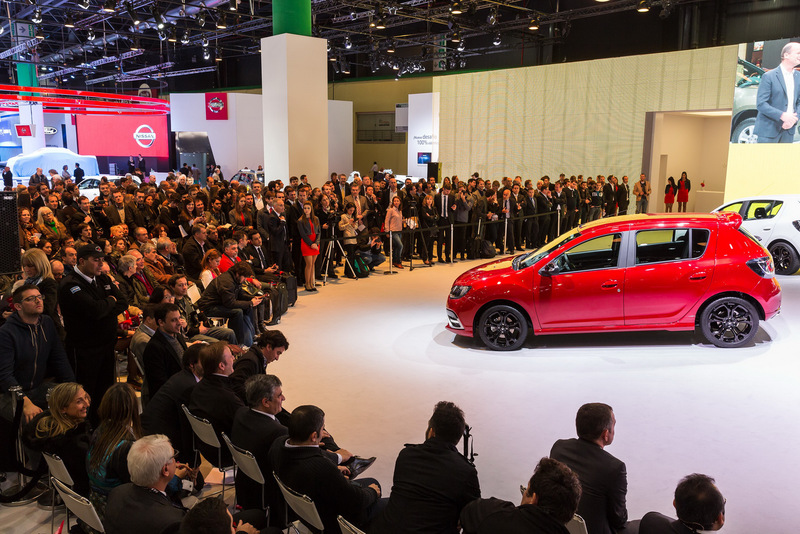 Developed specifically for Latin American markets, the Sandero RS is the result of collaboration between product, design and engineering teams in France, Brazil and Argentina. 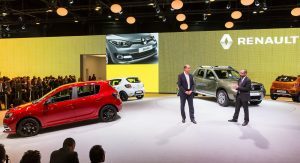 To explain what the Sandero RS is about, Renault has invited members of each of the teams that developed the car to talk about their input. 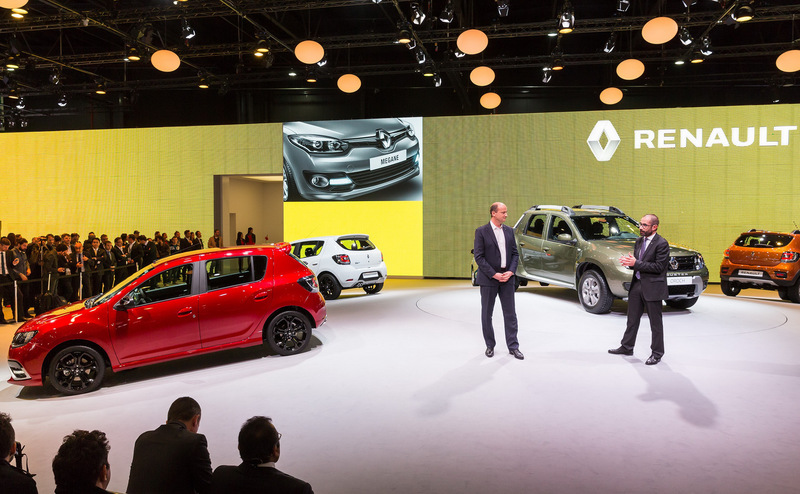 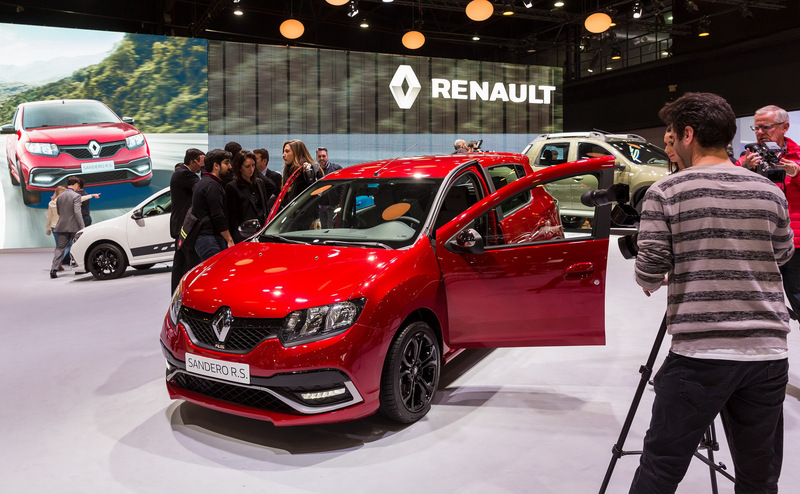 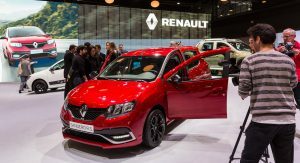 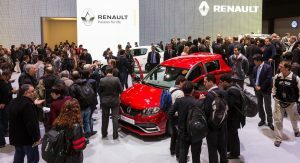 Described by Renault as the first Latin hot-hatch, the model will be built in Brazil and sold across the region. 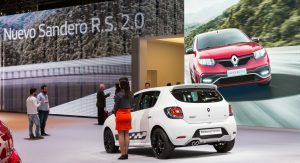 The Sandero RS is powered by a 145hp naturally aspirated 2.0-liter four-cylinder engine which should provide it with decent performance – no official specs have been released yet. 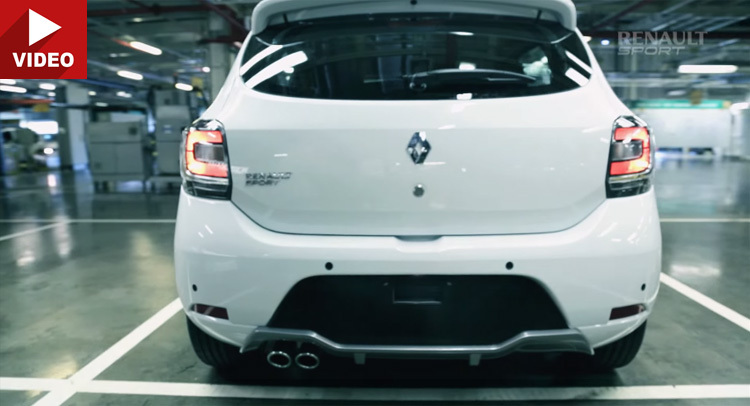 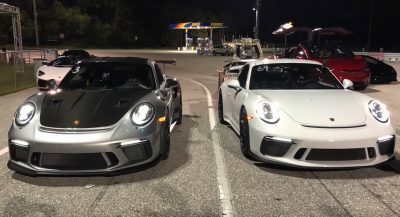 Scroll down to learn more about how the project came to life from Renault’s video posted below. 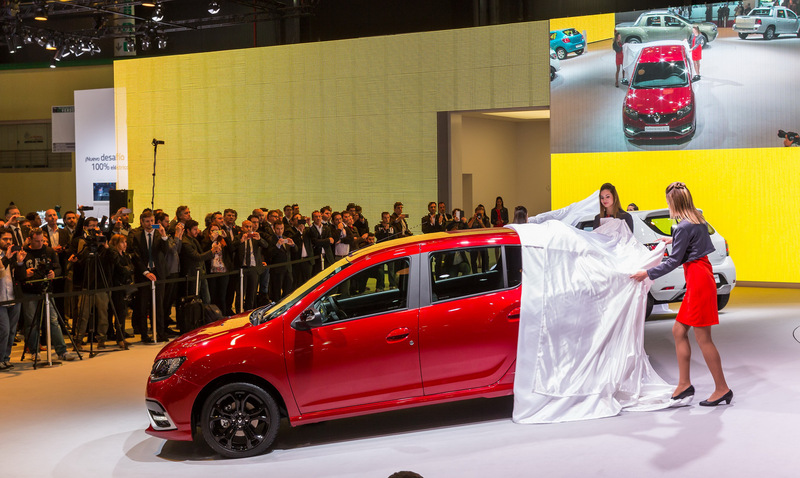 This Dacia Sandero looks so good like that… please, make it come in France ! 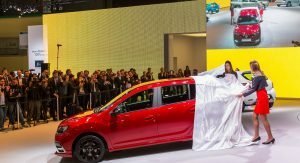 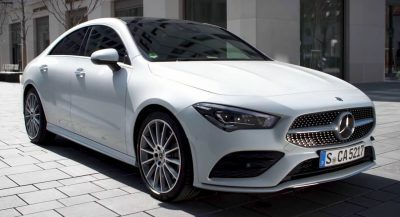 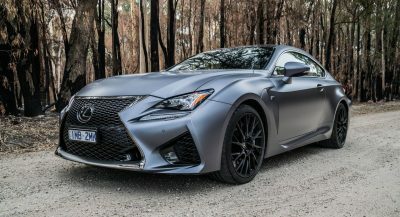 It’d be a good competitor to some sporty Skoda Fabia of this new generation, just changing the engine to a smaller turbocharged one developing more or less the same power of this 2.0 NA unit.